Multiple Sclerosis is one of the debilitating diseases of the brain and spinal cord. Multiple sclerosis is a condition in which the immune system attacks the covering sheath of the nerves, thus causing a communication problem between the brain and rest of the body!! The disease gradually progresses and causes permanent damage to the nerve fibres!! With the advancement in health and technology, various researchers have been conducted to find out treatments for the disease. 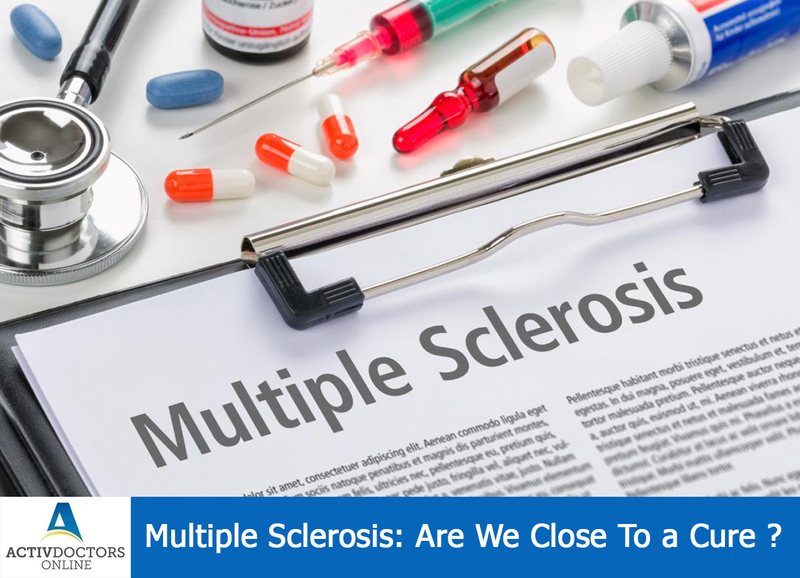 In contrary to the earlier drugs which used to help in delaying the course of Multiple sclerosis, the research concentrated on drugs which helps in curing Multiple sclerosis!